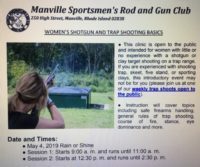 The Manville Sportsmen’s Rod and Gun Club was founded in 1936. 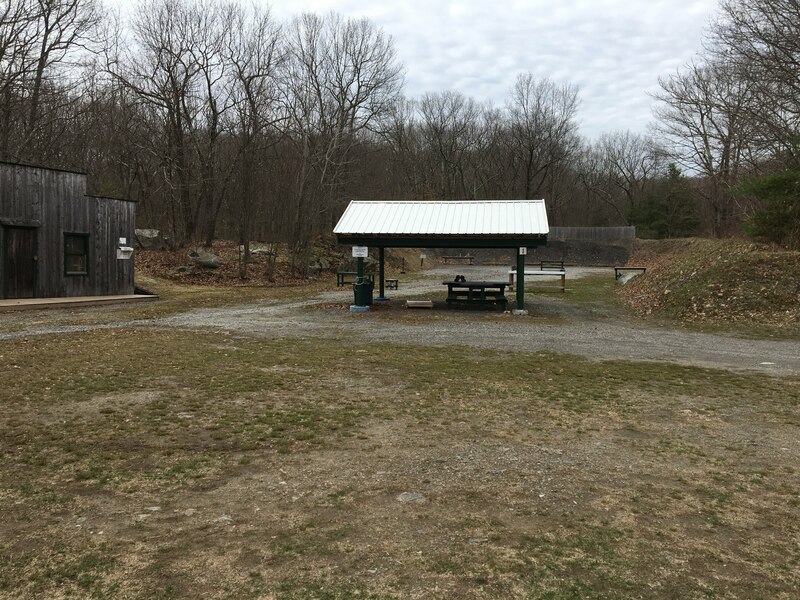 The founders had the intentions of providing a safe place where people could learn and enjoy various shooting and fishing activities. 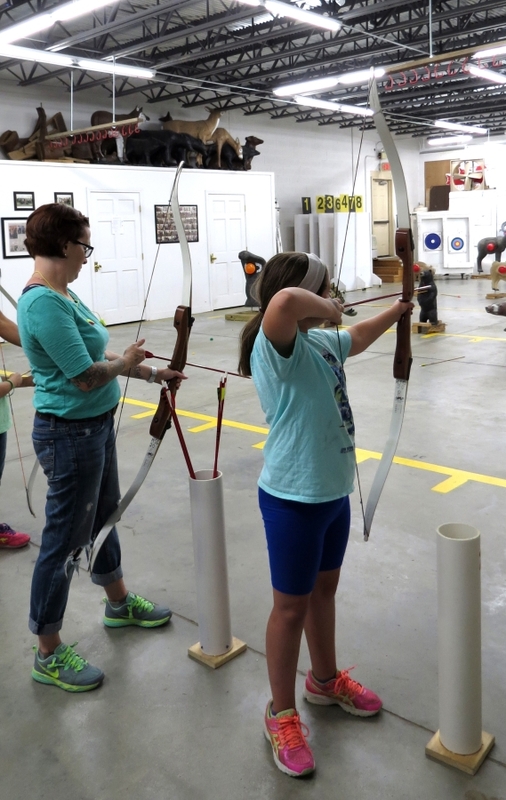 Today our club has expanded to over 500 members and provides various indoor and outdoor activities. 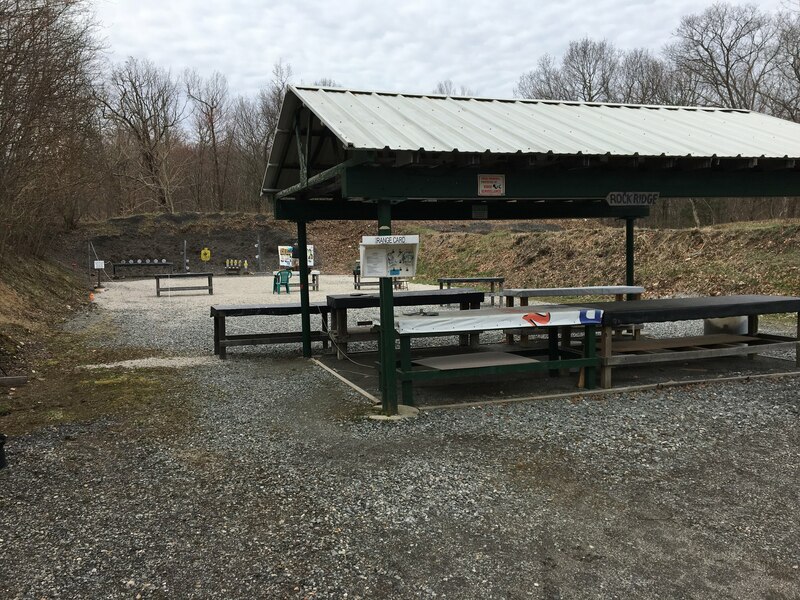 The Manville Sportsmen’s Club is enjoyed by members as well as the public (men, women, boys and girls) in the community around us. There are also several organized leagues which are open to the public. 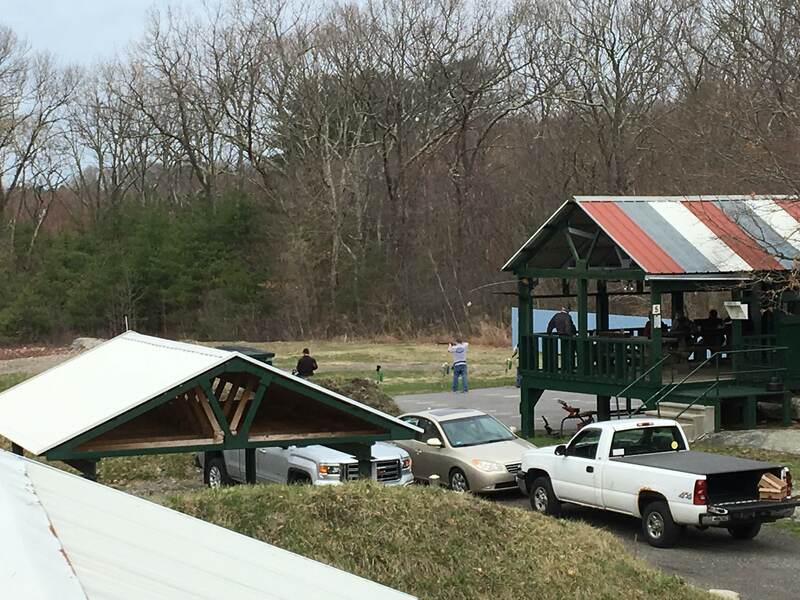 This is a place where those who love to hunt, fish, and shoot can go and enjoy their sport as well as learn from others. 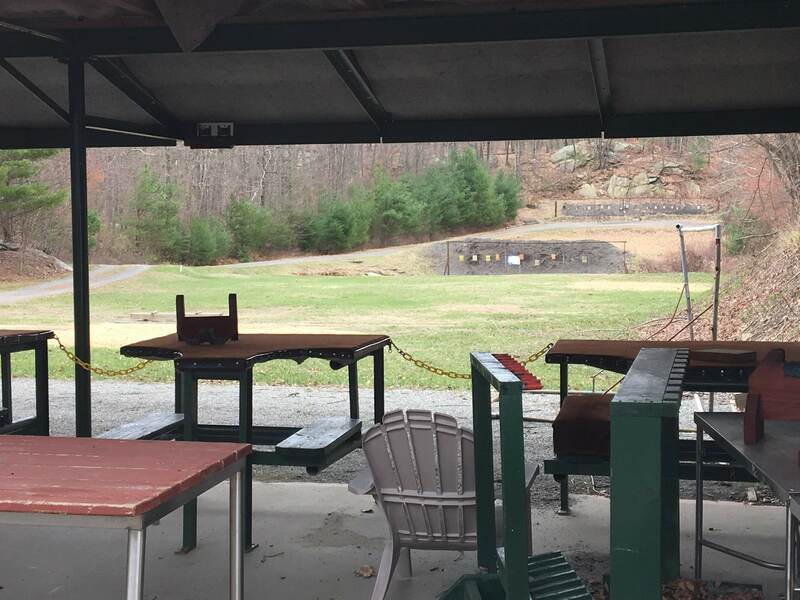 It’s a great place to discuss and enjoy your sport whether it involve handguns, rifles, shotguns, bows, or fishing. Interested in joining us, Membership has PERKS! We are a diverse club, come find out for yourself. (Waiting list currently in effect). If you’re already a member but have not registered to use the Member site, click here to register. We’d love to hear from you! BEST way is through email, phones are not monitored. 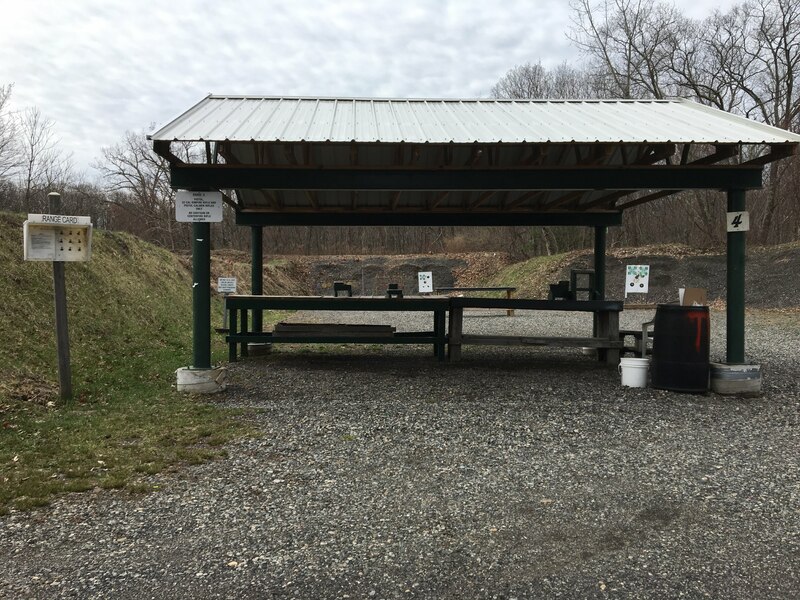 The primary purpose for this web page, is to address those issues pertinent to shooting range safety. Safety is no accident, it must be planned. 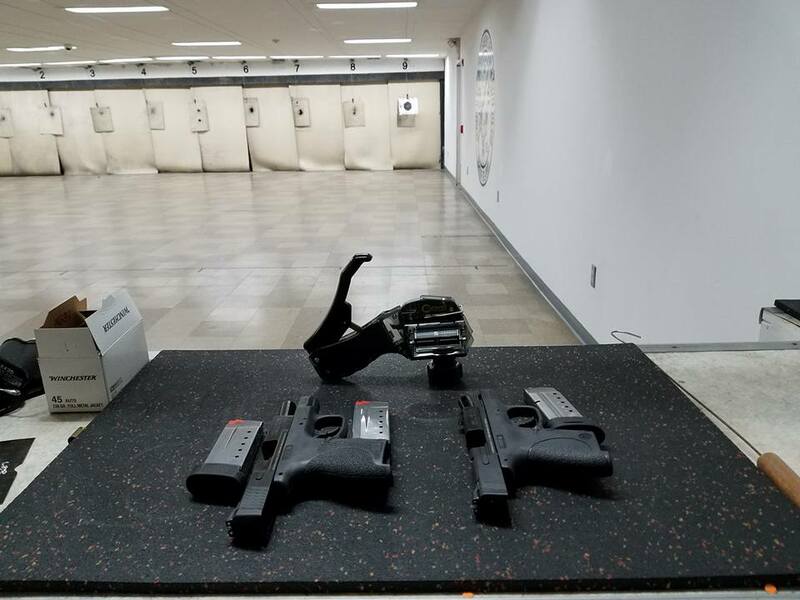 We Excel at Range Safety and employ a strict sense of community morals that keep our members enjoying our club time after time. As a community our members host public events weekly. Without our hard working core of member association, this would not be possible. Education & Training is what sets MSRGC apart from any other club. We work closely with RIDEM, please check our calendar for activities and training dates. Contact Us to arrange a visit or to learn more. 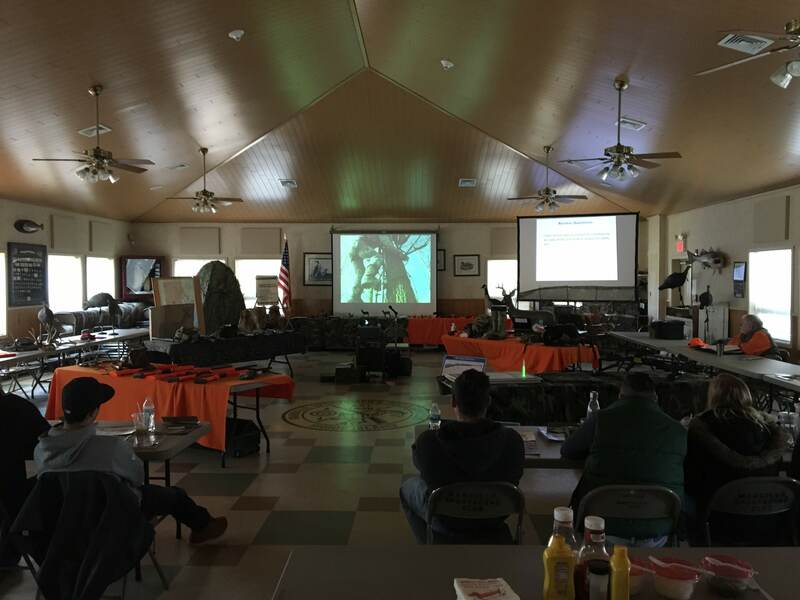 To provide a safe environment for all and foster interest in the shooting sports.